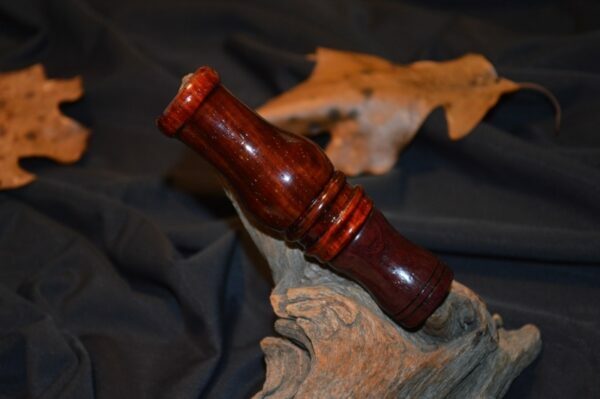 View cart “Padauk duck call with Sapele insert- Louisiana style, double reed” has been added to your cart. 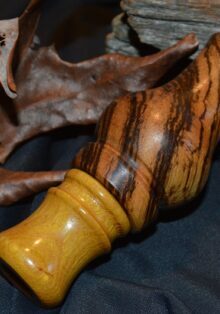 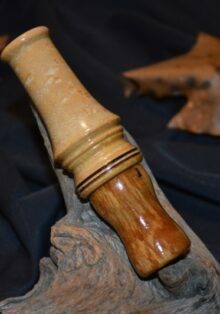 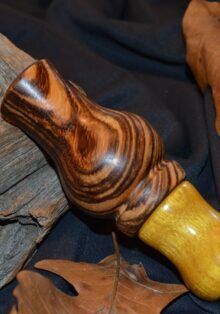 Padauk duck call with Purpleheart insert. 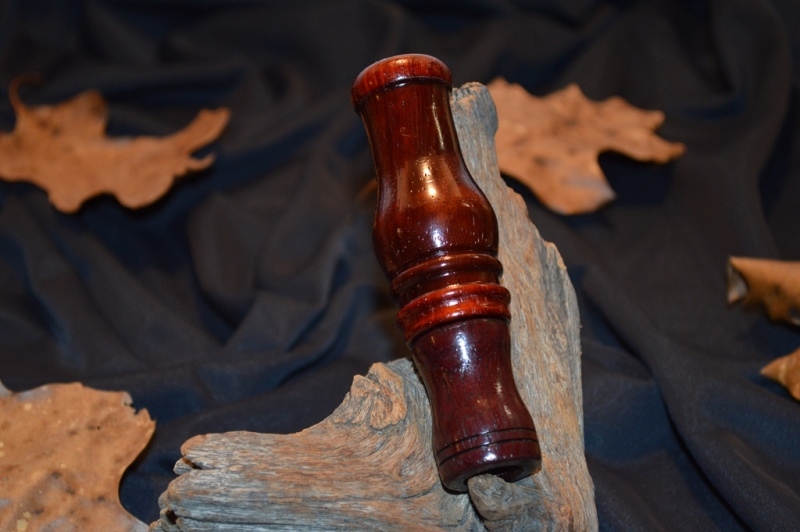 Padauk duck call with Purpleheart insert. 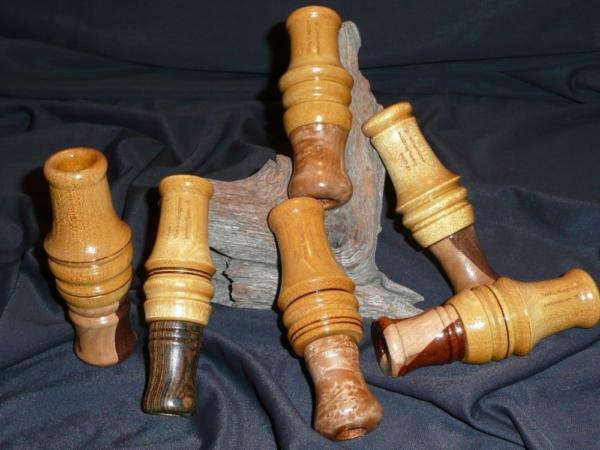 Double reed, Louisiana style. 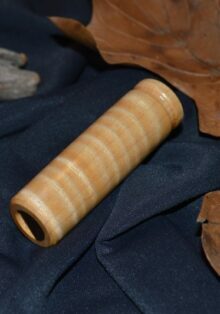 Call possesses an internal o-ring for secure retention of the insert. Finished with a proprietary wood finish and then topped with a coat of exterior polyurethane.